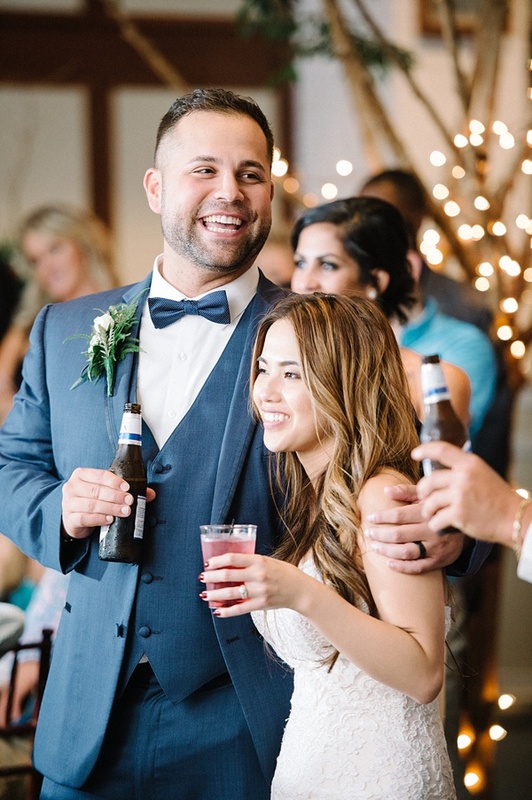 Fun-loving, classic, and cheerful is how the Montero's Restaurant wedding team family describes their ideal wedding couple... because it's just like their food! Fun twists on classics and overall delicious high quality cuisine is what makes this food crew one of Hampton Roads' favorites. 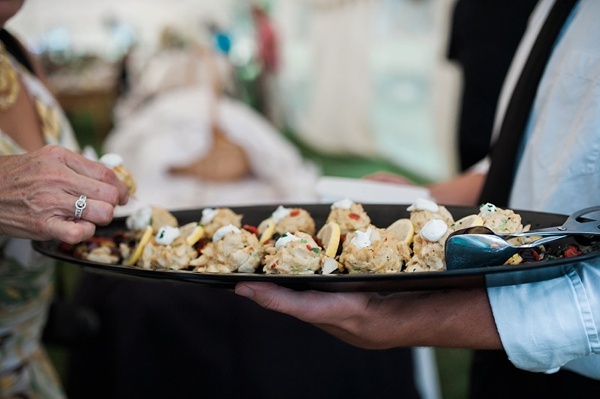 Located in Elizabeth City, this yummy-inducing catering family prides themselves on offering personalized menu tastings at their actual restaurant to ensure the menu is perfection for any bride or groom who passes through their door. 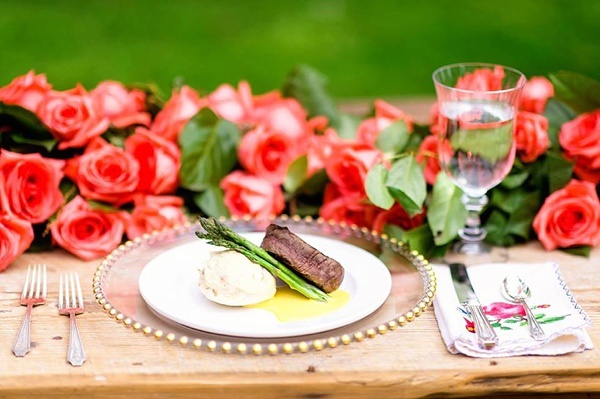 And one really cool tidbit: In addition to their on-site and off-site catering services, they also offer bridal shower cooking classes for a fun afternoon out with your closest loved ones! How fun is that?! Not just a caterer, but a service-driven mission small business, Montero's Restaurant devotes countless hours every year toward important causes in our local community... The owners, Andy and Karin Montero, even founded a local organization called the SAFE Schools Fund, which raises money for local schools safety initiatives. On average, they raise about $55,000 per year in their efforts! When you don't see Andy, Karin, or their team commanding a wedding through their entrees, you'll still likely see them around food! They are always checking out new restaurants and local hot spots as well as up-and-coming breweries and vineyards. We'll say cheers to that!